Today John Lennon would have been 75 years old. By pure coincidence, I was sitting around a few nights ago listening to Pandora when “(Just Like) Starting Over” came on. I’ve never been a huge John Lennon fan, but I had forgotten how much I love that song. I was seven years old when it came out. It was 1980. I would dance and sing along to it on the radio. It’s kind of hard not to really—it’s a happy song. That was the same year my mother died. I don’t remember much else about that year, but in the same way a smell or a taste can instantly bring you back to a time in your life, this song does it for me. 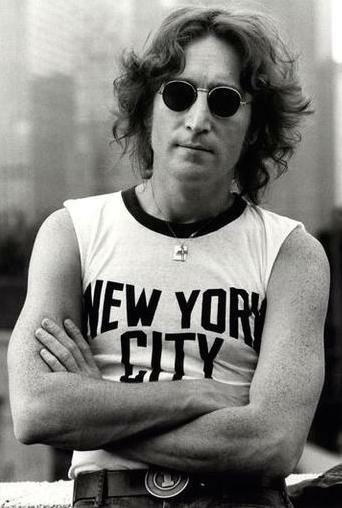 Happy Birthday to you in heaven, John Lennon! I hope you and my mom have bumped into each other.